The B936 has several great features. The model offers a two-tone covering with two options. It also has a unique, chromed metal leg. Adjustable headrests and generous seating areas ensure comfort for all. The detail visible from the side of the model makes the fantastic styling and tailoring evident. 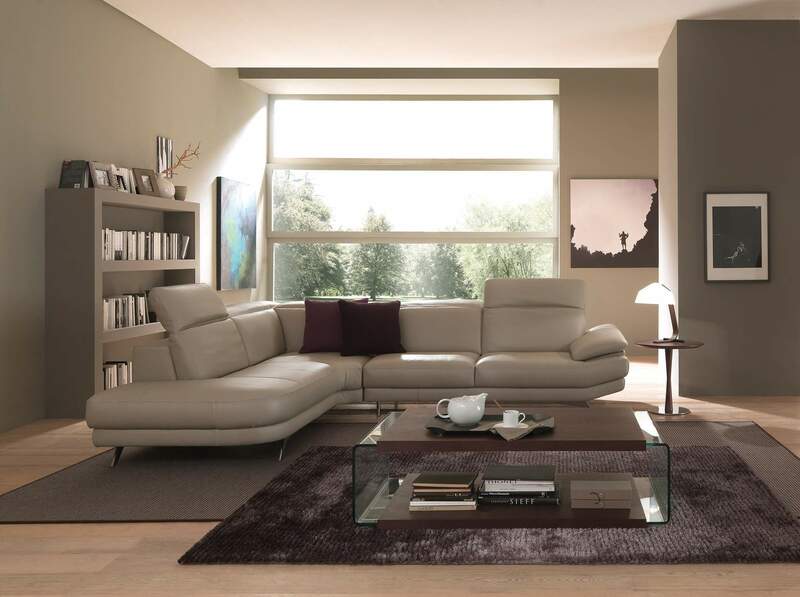 Come and experience the comfort and style of the B936 at your nearest Natuzzi Editions retailer today.